The Transition Ends. Democracy Begins? 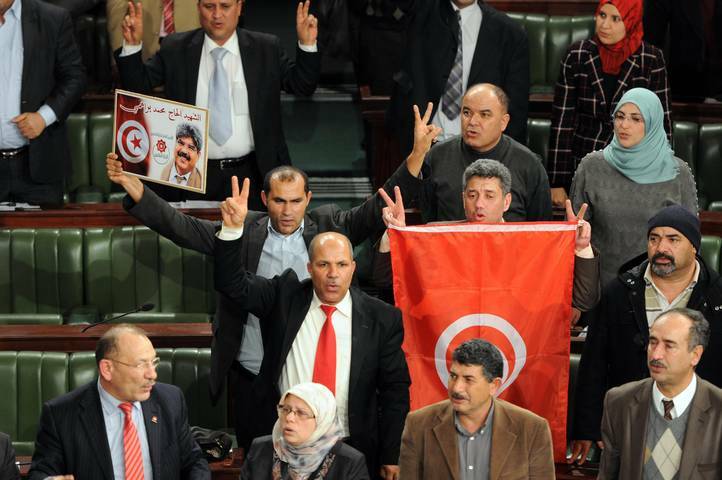 In Tunisia, is it an Era of Democracy or Terrorism? Although Tunisia is not a major player on the world stage today, its history was otherwise. In Antiquity in the heyday of Carthage, the remains of which are situated just north of the capital Tunis, military commander Hannibal Barca battled with Rome over hegemony in the Mediterranean region. Although Hannibal rocked the foundations of Rome, Carthage eventually tasted defeat. Significantly, the city was razed to the ground by the Roman victor. In the following centuries the region formed part of successive (world) empires. The French were the last foreign oppressors to rule over Tunisia until after World War II.